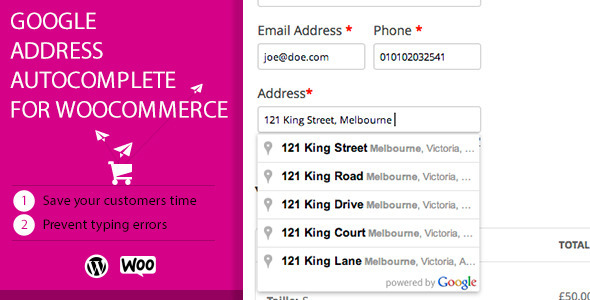 Google Address Autocomplete for WooCommerce simplifies the checkout process helping your customers to enter their address with the Google Places suggest API.You make them save time and prevent typing errors. Since the plugin relies on the Google API we can’t guarantee it will work for 100% of your customers. But they will still have – of course – the ability to type their address the old way. This entry was posted in eCommerce, Misscellaneous, WooCommerce and tagged address validation, autocomplete, billing address, checkout, ecommerce, google api, google geocode, google suggest, shipping address, woocommerce on July 7, 2015 by Vera Jaman. The main idea of the plugin – make your site content is searchable by meta fields and taxonomies on the same time. With this plugin you will be able to filter posts,custom post types, WooCommerce products filter, Jigoshop products meta fields and taxonomies on the same time. 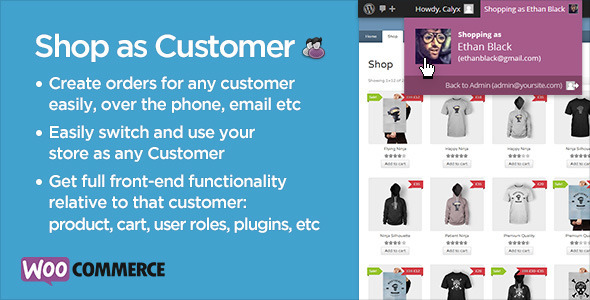 You have WooCommerce shop – Filter your WooCommerce products! You are CarDealer – Filter CarDealers cars! You are RealEstate agency – Filter Real estate agency apartments! Do you want to filter something another – Filter any stuff! 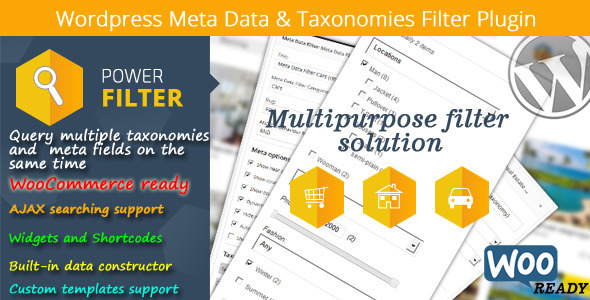 Just write us in PM next please: Hello, I bought MDTF plugin for woocommerce and I want to have filters by taxonomies and price. Create them please. Meta Data Constructor is what makes our plugin UNIQUE. No other search plugins come with such powerful and advanced features out of the box. All your searches are over—no pun intended and we really mean it! 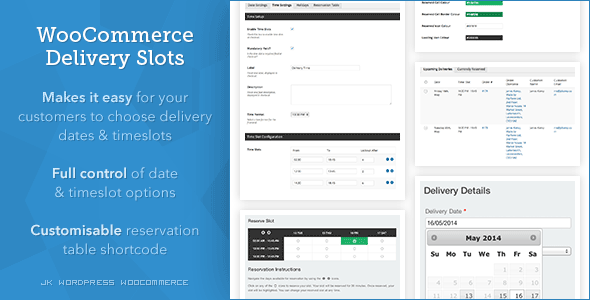 With our plugin you can create custom metafields with simple clicks – no coding experience required; you choose how your search form(s) should be presented on your sites front end: with drop-down, checkboxes and/or range sliders. If your shop already has a lot of metafields and you want to use them: built-in meta data constructor has a great tool for it called “Reflection”. How does it works (step by steps instructions included in our comprehensive online documentation and videos)? You create a new html item via the built-in meta data constructor, for price as an example, it would be a range-slider, check checkbox Reflect value from meta key, and paste your old key in the newly enabled text area. Press Update.? All done. From now on your old meta value is also searchable thanks to our plugin! Neat. There is a lot more you can do with our plugin of course, make sure to check the documentation and watch our videos. This entry was posted in eCommerce, Misscellaneous, WooCommerce and tagged ajax filter, ajax search, constructor, custom fields, ecommerce filter, filter, jigoshop filter, meta filter, products filter, search, search products, taxonomies filter, taxonomies filter widget, taxonomy, woocommerce filter on June 5, 2015 by Vera Jaman.